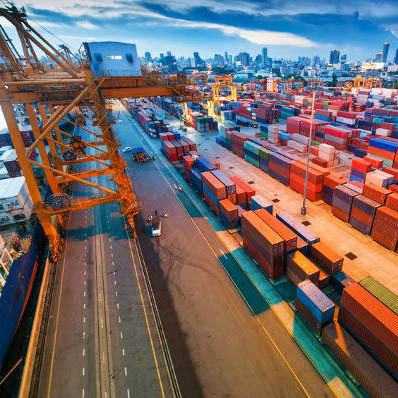 To co-ordinate shipping services and operations among shipowners, official and unofficial bodies concerned with shipping. 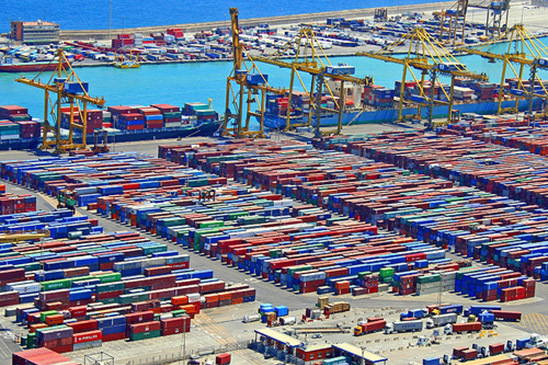 To consult and advise members on shipping problems and offer assistance. To promote shipping interest with the goal of dealing with problems facing general shipping interests in Thailand and her territorial waters.. 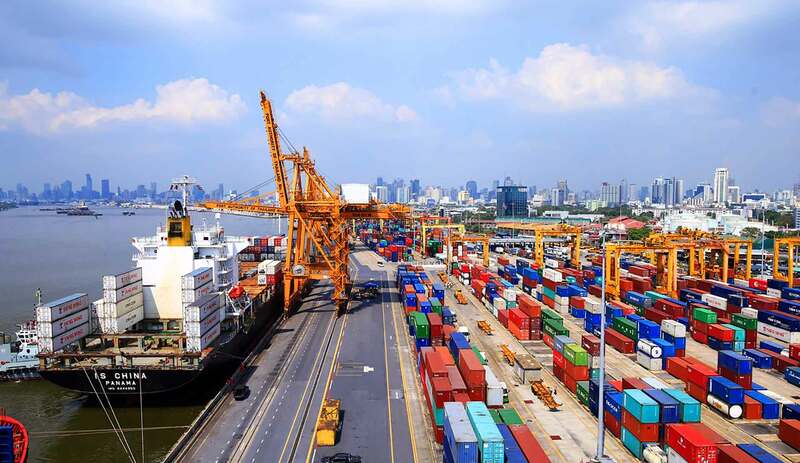 Established in 1968, the Bangkok Shipowners and Agents Association – or BSAA – is a bona fide trade association. It is apparently that a formal association with a real focal point regarding maritime interests was needed. BSAA, as an organisation who works for members' interest has received successful in dealing with problems and offering benefits to its members. We promote shipping interest with the goal of dealing with problems facing general shipping interests in Thailand and her territorial waters. 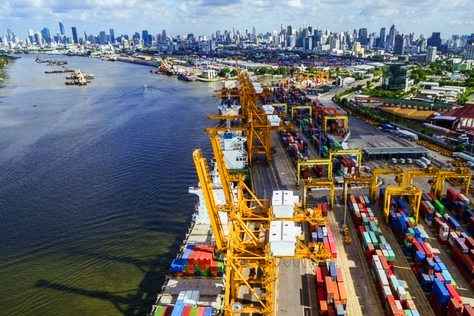 Established in 1968, the Bangkok Shipowners and Agents Association – or BSAA – is a bona fide trade association. 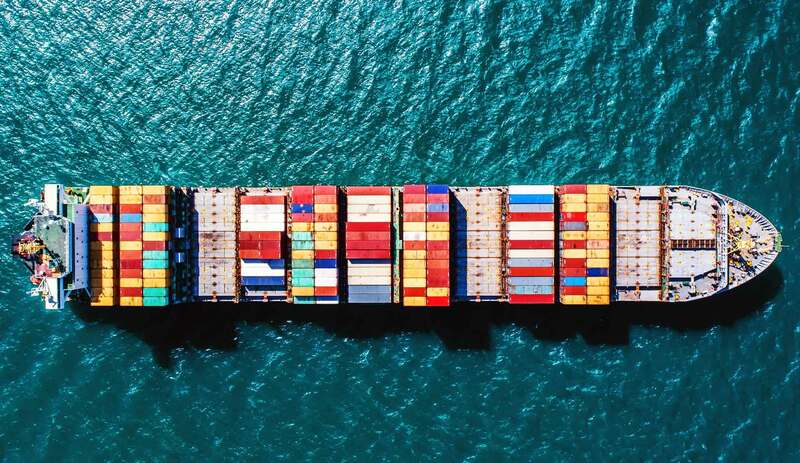 Members include not only shipping lines and agents, but also logistics providers, port operators, trucking companies, law firms with interests in maritime law, transportation management companies and other maritime related agencies. BSAA NEWS is published on quarterly basis in December, March, June & September and distributed free-of-charges to all members, freight forwarders, shippers, Thai authorities i.e. 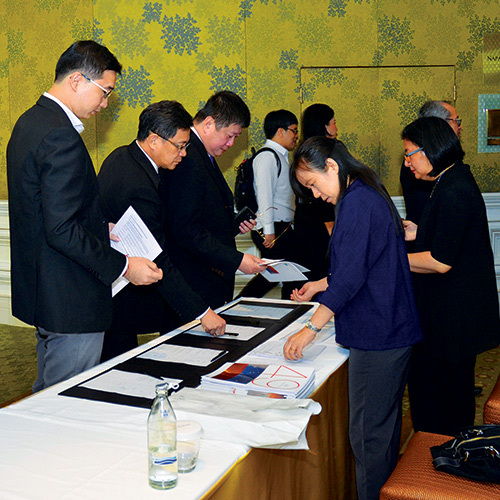 Customs, Port Authority of Thailand, various Chamber of Commerce, Foreign embassy, Institutions etc. BSAA organizes seminars and trainings throughout the year. Focusing on maritime and shipping business, the topics and schedules will be announced in this website and sent directly to all members. 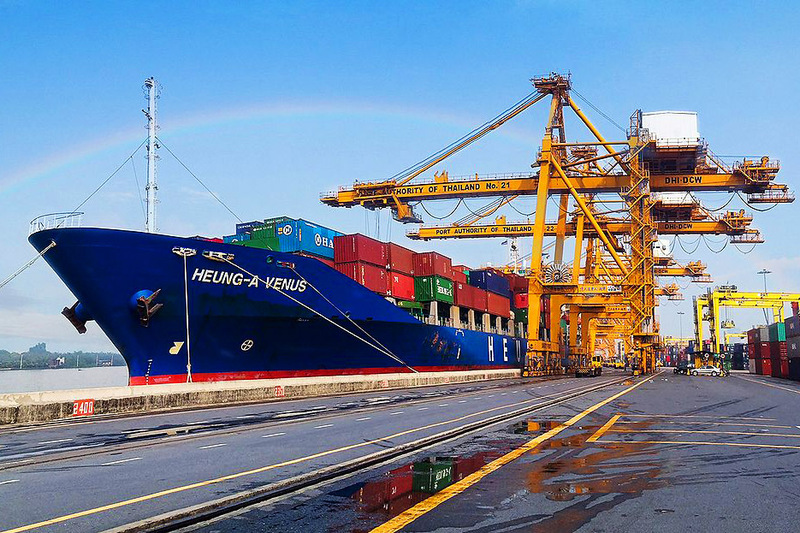 To promote shipping interest with the goal of dealing with problems facing general shipping interests in Thailand and her territorial waters. // To consult and advise members on shipping problems and offer assistance. // To co-ordinate shipping services and operations among shipowners, official and unofficial bodies concerned with shipping. 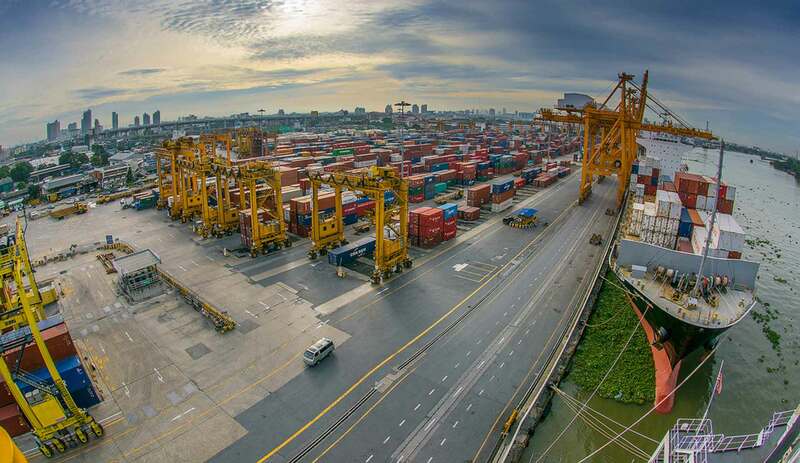 //To represent and promote the views and policies of the Association to the Thai Government and all other governmental official and non-governmental bodies which may be concerned with shipping. //To promote charity and assist in public welfare. //The Association will not concern itself with freight rate and/or freight arrangements.